We have finally reached the sunny summer months - Hooray! It really seems like it has taken an eternity. 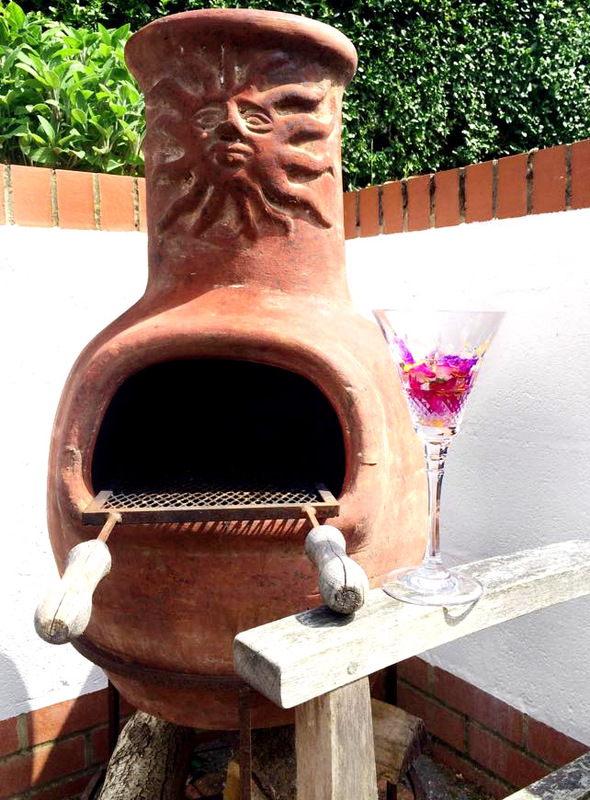 With the weather heating up, it is the perfect time to start planning some outdoor get togethers with your nearest and dearest. One thing that I am constantly having to watch out for when the temperature rises is hydration. I am not good at drinking enough water at the best of times and when the sun comes out it feels like a constant battle. I need to feel inspired and excited about drinking a cup of water. 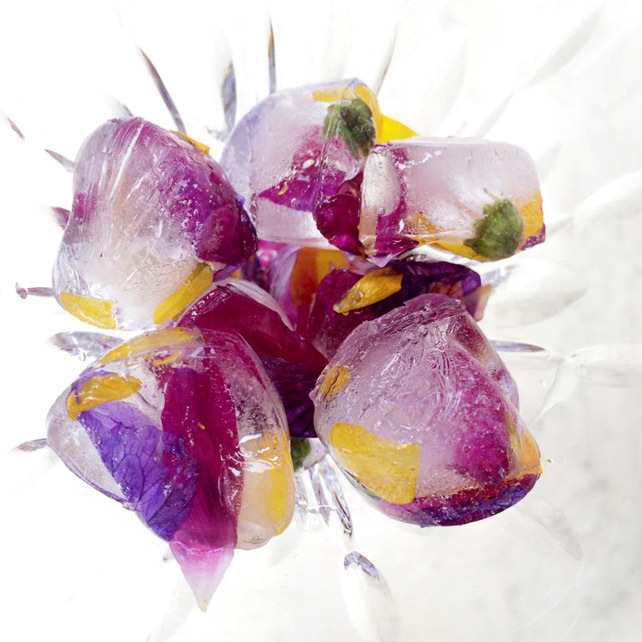 With the garden in full bloom, I decided to pick a few tasty and colourful flowers, layer them up in an ice cube tray, fill the tray with water and then freeze the cubes overnight. These ice cubes add a splash of colour to a boring glass of H2O and are perfect for serving at summer BBQ's. They are super easy to make and really make a difference.